Google Analytics Premium - Should you Upgrade? Premium Google Analytics account offers 360-degree of data shielding with concentrated data analytics solutions and will help you take key business decisions with better data. In this post, I will try to provide you insights about Google Analytics and its premium version. 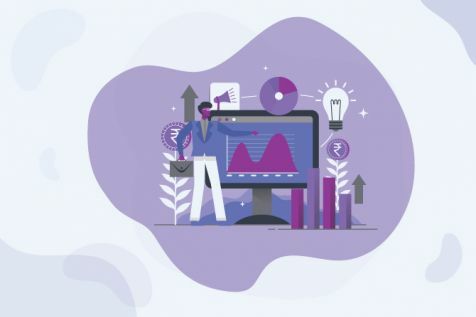 First, understanding what is Web analytics?Web Analytics is the measurement, collection, analysis and reporting of web data for the purposes of understanding and optimizing web usage. Switching your Google Analytics account from standard to premium is not only about getting an upgrade. Before selecting a new analytics vendor or a new upgrade, you need to ask yourself, “Are you driving the actual value out of your web analytics tool?”. You also need to know the pros and cons of the Google Analytics tool before you make your next decision. What is Google Analytics 360? Google Analytics for premium users is now called as Google Analytics 360. Google Analytics Premium was renamed Google 360 on 15th March 2015. It is part of the Google Analytics 360 Suite that comprise of six products Analytics 360, Tag Manager 360, Optimize 360, 360 attribution, Audience Center 360, and Data Studio 360. GA360 is for enterprises with high volume of data where they have access to advance analytics tools. Google 360 is the enterprise version of Google Analytics Standard. It helps you evaluate the full customer journey and drive results by providing a complete view of the customer experience. It is your enterprise analytics to improve your customer experiences. It helps enterprises track ROI and marketing activities using the analytical data. Data collection is common to both free GA and premium GA360. It includes data collection from all devices – websites, apps, different operating systems and devices, custom data sources. Adwords and Adsense can be integrated with both the products of Google analytics, standard GA and Analytics 360. You can integrate custom data sources using data import feature. Data import feature provides actionable insights by combining data in Google Analytics with external data. Google analytics reporting tool helps web analysts and markets understand their users’ behaviour. 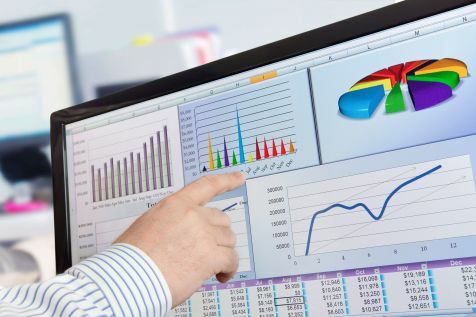 Reports that are common to both the analytics versions are standard reports, custom reports, real time reports, flow visualisation reports, MCF reports, attribution models, data drive attribution model reports. When should you not consider Google 360? When should you consider Google 360? Switching to GA premium from GA standard or any other analytics vendor needs few considerations. Your business size, business objective, your budget all together would help make the big decision. It is all about getting return for your site value. You have a full-time resource who can use the insights from GA-Premium for day-to-day analysis for your business. Make a website kernel of your business, monetise the conversion processes. What additional features do you get with Google 360? If you are already using an analytics tool, don’t be in a hurry to switch to Google Premium. Understand the real value that can be driven out of the existing tool. Are there features which you can get from the existing tool itself? How current requirements are met by current vendor vs. Google Premium. Difference between current analytics vendor’s ownership cost and cost of migration. Ensure availability of internal resources, participation in the migration process. Will a new tool such as GA Premium actually deliver the added value to justify a migration project? Google Marketing Platform offers powerful and integrated solutions to marketers looking for simplified solutions to their large amount of complicated data. The standard Google Analytics tool is a free analytics platform and will continue to be the market-leading analytics solution provider for many organisations. 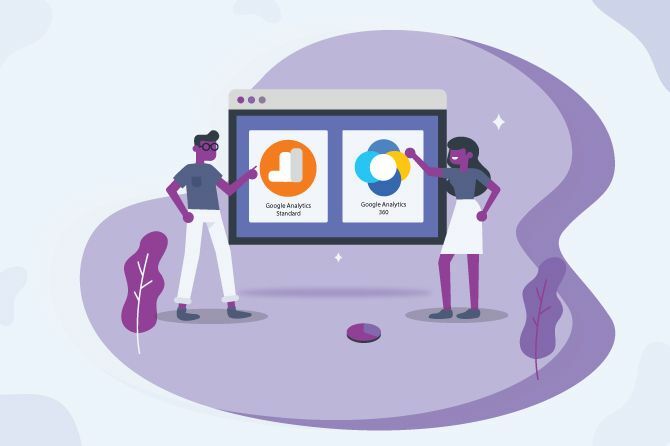 However, Google Analytics 360 has a deeper insight to offer to larger organisations with high volume data, complex analyses and attribution requirements, or to those looking for the flexibility of an integrated solution for tracking, analysing, optimising and reporting on their digital marketing strategy. We will help you figure out whether you need a premium google analytics account or not. Request here for free web analytics audit before you decide to move to Google Analytics 360. Would you like to work with us? Get in touch. A marketing enthusiast with a fascination for technology, an interest in tinkering with data and systems, and 4+ years of experience at ebookers, Saurabh Kumar co-founded Envigo, a digital marketing agency, in the year 2007. His passion for Digital Marketing led him to launch a data-driven digital marketing solutions agency.